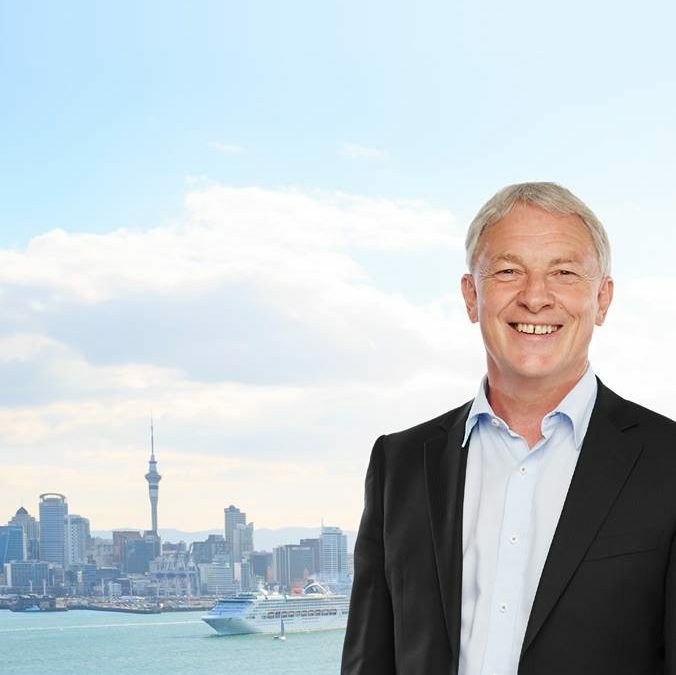 City Vision, the coalition of Labour, Green and community independents supporting progressive candidates for Auckland Council, confirmed today its endorsement of Phil Goff for Mayor of Auckland. “Phil Goff is the only mayoral candidate who has the positive vision, political skill and experience needed to lead Auckland. 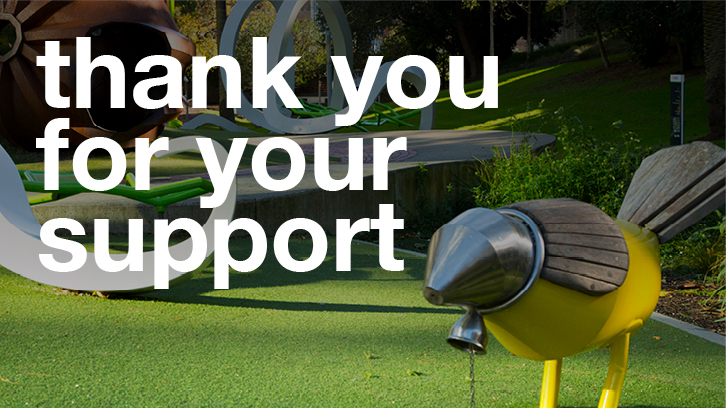 City Vision gives Phil our full support for his mayoral campaign,” says City Vision Councillor, Cathy Casey. “Phil Goff’s policies for creating a city where talent and enterprise can thrive covering areas such as housing, fiscal responsibility, protection for the environment and heritage, and transport solutions are strongly aligned with City Vision’s policies and principles. We are confident we can work collaboratively with Mr Goff to build a better Auckland,” says Dr Casey. “With Phil Goff as the clear mayoral front runner, City Vision is focussed on ensuring that we have a Governing Body and Local Boards who will work constructively with him on a progressive plan to move Auckland forward. We know that voter turnout can dip when there is the perception that the Mayoral race is in the bag and are working hard to turn out votes for the postal vote starting on 16 September,” says Albert-Eden Local Board Chair and City Vision Albert-Eden-Roskill Ward candidate, Peter Haynes. “Along with an effective new Mayor, Auckland needs to elect progressive, capable and strategic Ward Councillors, together with community-connected Local Boards to meet Auckland’s challenges, build confidence in Council and continue the positive work already underway. The City Vision and Roskill Community Voice teams in Waitematā & Gulf and Albert-Eden-Roskill Wards are ready to work with Phil Goff for the good of our city,” says Dr Haynes.